Narayan has been with Suchana since the last months of 2009. 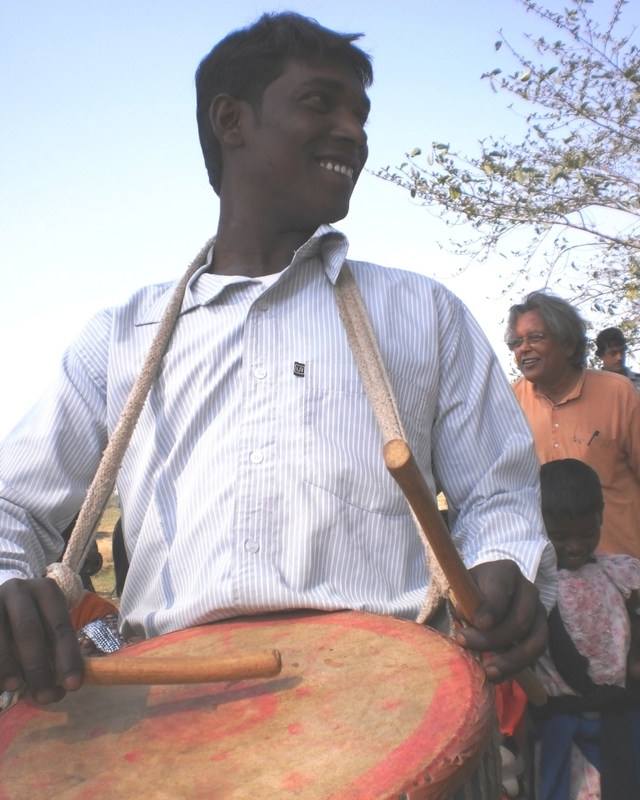 He works in the pre-school, Mobile Library, Tuitions (from class 1 to 4) and he helps with writing for Adivasi Support. Narayan likes all the programmes running in Suchana but he particularly enjoys the Mobile Library!